Mike is the new Director of the School of Music at Middle Tennessee State University in Murfreesboro. 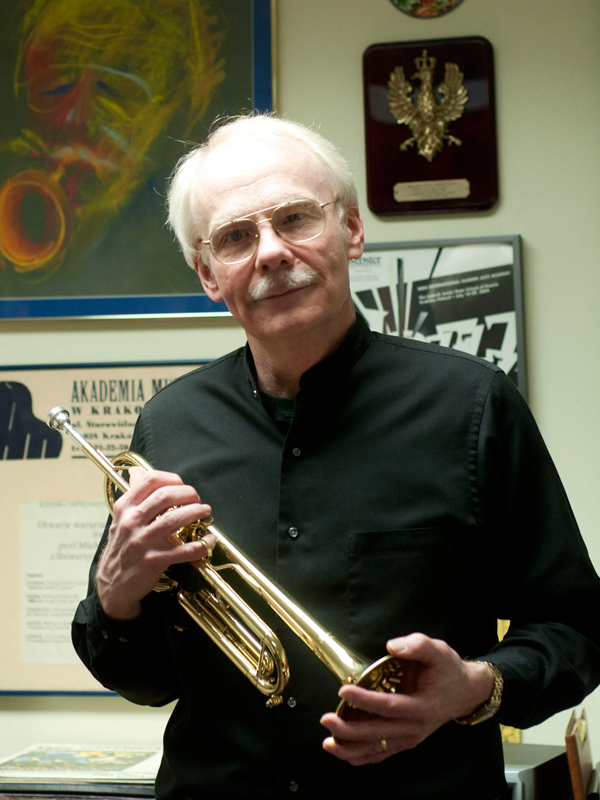 He most recently served at Ohio University as professor and Director of the School of Music. In Ohio he taught courses in jazz studies, entrepreneurship, and directed the New Music Ensemble. He leads JAZZ SPOKEN HERE and the TRINITY JAZZ ENSEMBLE. He previously served as chair at Webster University where he co-created the Certificate in Entrepreneurship/Music and expanded international study opportunities. He founded the New Music Ensemble and the Mini Big Band. From 1985-1997 he was Director of Jazz Studies at the University of Missouri-Kansas City. He also served at Case Western Reserve University and Furman University. Mike has been active in media/marketing/advertising/broadcasting and has long advocated the equal importance of developing outstanding musical and entrepreneurial skills for success.